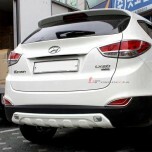 ITEM: Rear Diffuser Set for 2011-2013 Hyundai Avante MD / Elantra MD MANUFACTURER : HSM .. 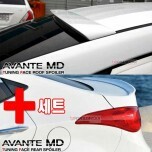 ITEM: Rear Roof Spoiler + Trunk Lid Spoiler for 2010-2013 Hyundai Avante MD / Elantra MD .. 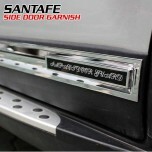 ITEM: Side Door Garnish Chrome Molding Set for 2010-2012 Hyundai Santa Fe The style .. 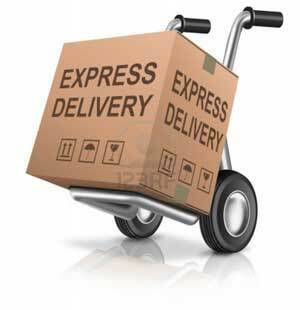 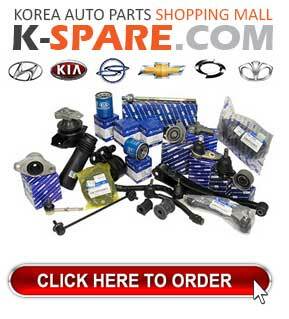 ITEM: Rear Skid Plate Set Set for 2009-2012 Hyundai Tucson ix / ix35 MANUFACTURER : .. 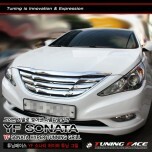 ITEM: HYPE Radiator Tuning Grille for 2010-2013 Hyundai YF Sonata / i45 MANUFACTURER : TU.. 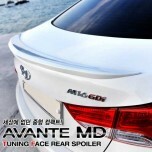 ITEM: LED Rear Lip-spoiler for 2009-2013 Hyundai YF Sonata / i45 MANUFACTURER : TUNING FA.. 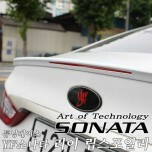 ITEM: Real Trunk Lid Spoiler for 2009-2013 Hyundai YF Sonata / i45 MANUFACTURER : TU.. 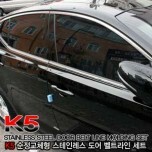 ITEM: Stainless Door Belt LIne Molding Set for 2010-2013 KIA K5 / New Optima MANUFACTURER .. 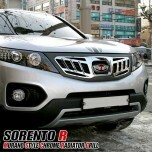 ITEM: Murano Style Radiator Tuning Grille + Tomato Emblem for 2009-2012 KIA Sorento R MANUFACT.. 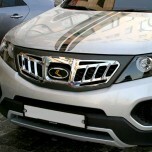 ITEM: Murano Style Radiator Tuning Grille for 2009-2012 KIA Sorento R MANUFACTURER : TUNI.. 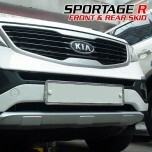 ITEM: Front & Rear Skid Plate Package for 2010-2013 KIA Sportage R MANUFACTURER&.. 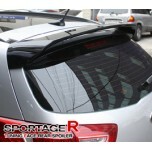 ITEM: Rear Roof Spoiler for 2010-2013 KIA Sportage R MANUFACTURER : TUNING FACE ORI..